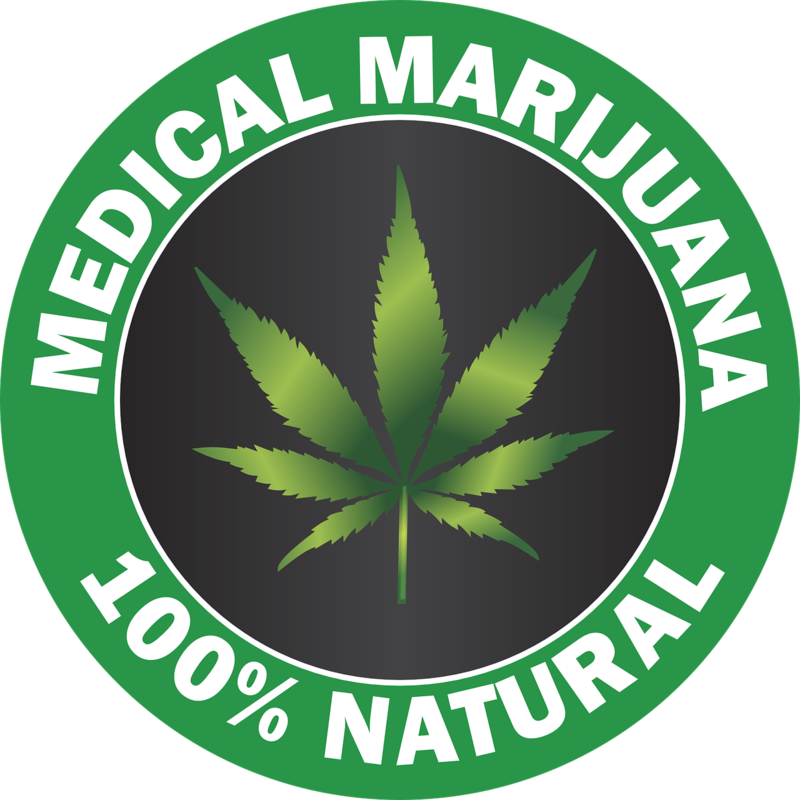 Here is the list of Medical Marijuana Dispensaries in Florida. We’ve included links to their website, information about physical dispensaries, and delivery areas. Check back often as the list will be updated every few weeks. Altmed has plans for 25 MÜV™ dispensary locations in Florida. MÜV™ has a broad range of products and delivery systems available. Transdermal patches, a metered distillate syringe (for oral or inhalation application) topical creams and gels, and a metered inhaler accompany a variety of Vape options, tinctures, and oral sprays. Columbia Care is present in 9 states plus the District of Columbia and Puerto Rico. Columbia Care is based in Arcadia and does not have a dispensary store front location at this time. They currently have a sublingual tincture available for delivery. The website does not list the delivery area. Unknown. The phone number provided is (800) 714-9215. Curaleaf currently has 23 locations in Florida, with coverage on both coasts. They carry a wide variety of Vapes, including a dry herb vaporizer. Oils and concentrates are available for oral or sublingual applications. Capsules and a topical balm are also available. Dispensaries are starting to open! GrowHealthy services the entire state of Florida by delivery. They have a selection of distillate syringes, distillate cartridges, and tinctures. Products are available to browse on the website. Knox Medical has 9 locations throughout Florida. They have a selection of sublingual drops and vaporizer cartridges, topical creams, and suppositories. The offer Express Pickup services at all locations. Liberty Health Sciences currently offers aphria products and eventually, incredibles products. The apria line has capsules, oral solutions, syringes, and vaporizer cartridges. The incredibles products are not yet available, but features a selection of cannabis-infused edibles, concentrates, and wellness products. They now offer FREE State Wide delivery with no minimum! No minimum order and free state-wide delivery within 24 hours, excluding Sundays. Order online. MedMen purchased Remeny Wellness this summer. They already operate in California, Nevada, and New York. Watch for change and growth with this chain. They were bought by Green Thumb Industries (GTI) earlier in the year. They will operate as RISE dispensaries. On the GTI parent website, it states 30 locations coming soon. KSNGF currently offers several strains of pure cannabis oil vape cartridges. They have one RISE dispensary open. Surterra offers a selection of transdermal patches, oil syringes (for oral use), tinctures, vape pens, lotions, sprays, and a line called Florida’s Finest featuring two oil vaporizers. Recently purchased by Harvest Health & Recreation, Inc. On the new Harvest website, I only find one vape pen listed along with other deliver devices for sale. Changes will be coming soon as the transition completes and the stores open. Deliveries currently limited to 120 mile radius from Gainesville, FL. 407-693-0490. The Green Solution currently only offers two vape oils so far, with more products promised. They are one of the largest chains of dispensaries in Colorado. Trulieve now has 26 locations across the state. They offer flower cups for tabletop vaporizers, concentrates, syringes (for oral or topical application), tinctures, capsules, a topical cream, a sunscreen cream, and a nasal spray. VidaCann has 8 locations, with another 7 locations listed as coming soon. They currently offer tinctures and capsules including Stanley Brothers – the creator of Charlotte’s Web and Tikun Olam. Which are your favorite Medical Marijuana Dispensaries in Florida? Do you have information on a new store or delivery area? We’d love to hear from you, so drop us a line in the comments below.